There isn’t a day that passes that we don’t sit back in awe of the generous, supportive and kind community of boutique owners, brands and designers who have come together to support one another at The Hub. and we celebrate that with our in-person meetups! 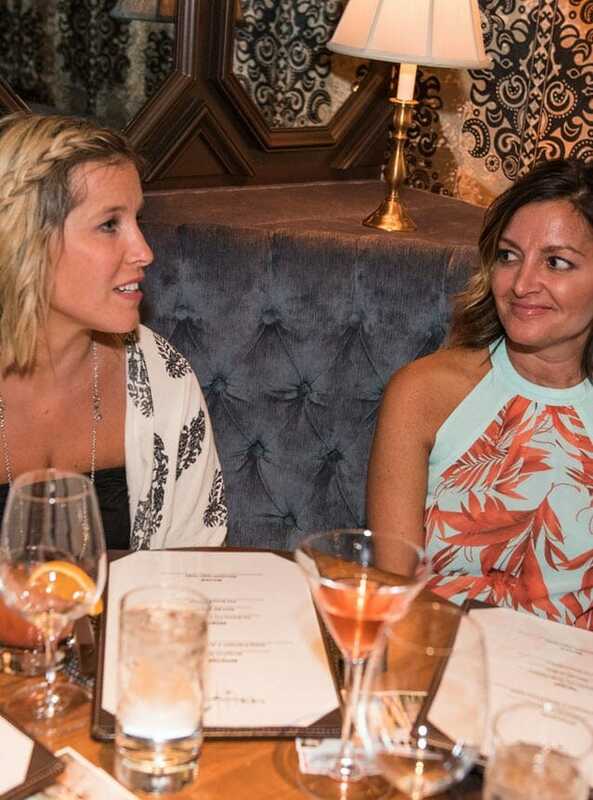 Meet the community in person this year whether it’s at a #BoutiqueBoss dinner while shopping an apparel market in Las Vegas or Dallas, or get ready to grow your business at our first major event – The Boutique Summit. Held in Denver on January 10, 2019, in conjunction with WESA’s January market, this is a one-day business growth conference for western industry business owners who are looking to increase their knowledge in marketing trends, growth strategy, and wanting to connect with fellow leaders in the industry. Proudly presented by The Boutique Hub and Western Lifestyle Retailer, this conference is a grassroots effort and will include the western industry’s leading boutique owners, apparel, accessory, footwear and tack brands, emerging designers, social media influencers and service providers. Be sure to visit the Western Summit page, and leave your email address, so you can be the first to hear as new details, including speakers and registration dates, go live! Coming to Market and want to meet up with the Hub and your fellow #BoutiqueBosses? Join us for drinks, meeting your friends from our community, #BoutiqueBoss tips, and guest speakers. 4-6pm: #BOUTIQUEBOSS PARTY AT MAGIC || Meet up with your Boutique Besties at this fun networking event in Club 34 on the Main Floor of MAGIC. 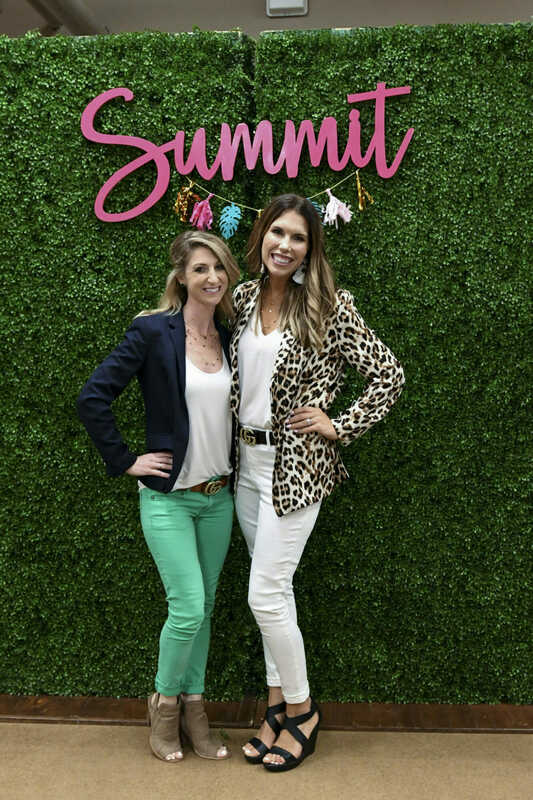 Last year The Boutique Summit hosted over 500 retailers from around the world, and sold out in just 30 short hours. This year, we look forward to a new location, experiences, more hands on and personal connections and more opportunities for attendees than ever before. Mark your calendars now, and look for full details and tickets before March 1st, 2019 right here! Join us for the Boutique Retail Industry’s Top Business Conference of the Year, The Boutique Summit. Held June 9-11th, 2019 in Atlanta, GA with AmericasMart to find the proven strategies, tools, and collaborators to help grow your business in an ever changing business and social landscape! Buying in LA have you feeling intimidated? Well The Boutique Hub has your back! We’re excited for this Guided Buying Trip to Los Angeles to give you the confidence to buy there alone in the future. This experience is only offered to current Boutique Mastermind clients, current & former Boutique Bootcamp clients, and current & former Retail Bootcamp clients. To receive an email when Retail Bootcamp opens again in early 2019, just fill out this form. Have an event you’d like to see The Boutique Hub, or our Founder take part in? Let us know! We love to spread the message of boutique fashion, retail strategy, and how women in business are crushing goals and rewriting the standard for entrepreneurship every single day. Ashley is noted Female Founder who loves speaking on business and marketing strategy, e-commerce, the future of retail, motivation & inspiration!